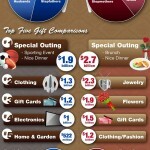 A Loving Comparison between Father’s Day and Mother’s Day! 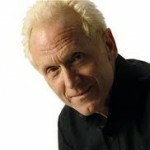 “Success is a continuous journey” by Richard St. John! 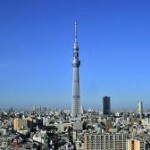 World’s tallest structure unveiled in Japan‎! 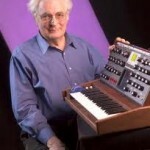 Bob Moog gets a musical tribute by Google doodle! World’s Highest Water Slide Is Called Insano, Looks Pretty Insane!